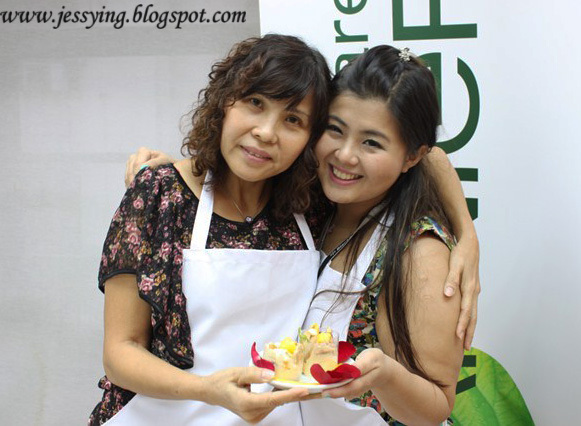 This year, Garnier has make our Mother's Day celebration a bit more special. First it was started with a little surprise where a bouquet of roses to be sent to my mother on Mother's Day, attached there is an invitation card for her to join to Garnier cooking class with me at the Cooking House. 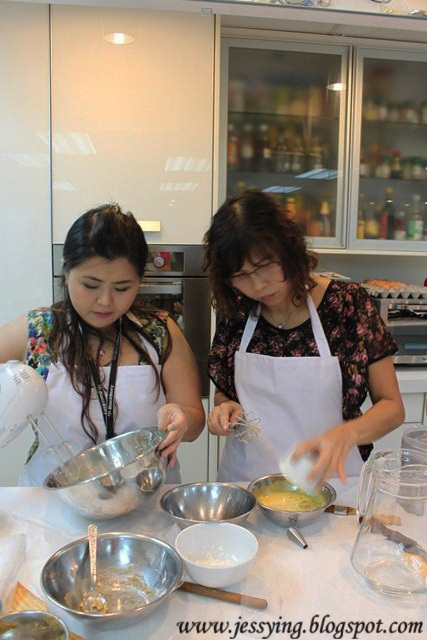 It has been long since we have cooking session together, so we are looking forward to it! 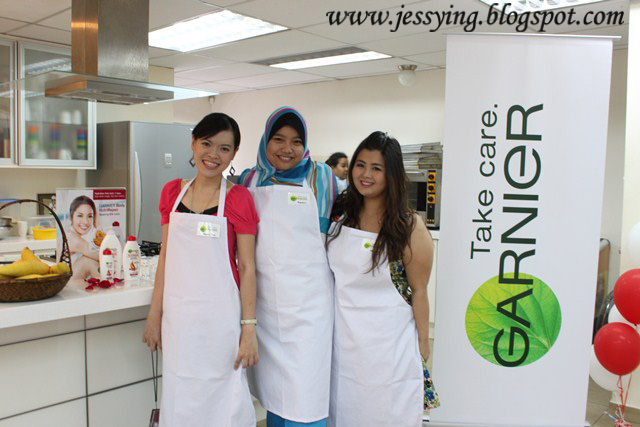 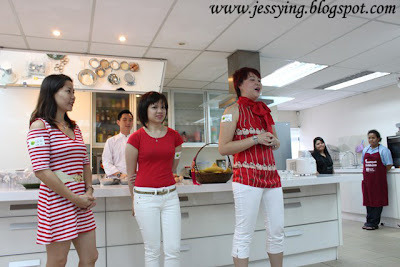 The awesome Garnier team from Loreal Malaysia! 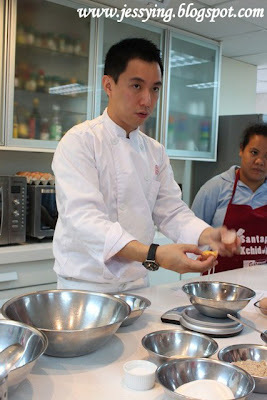 Chef Ryan Khang doing demo ! 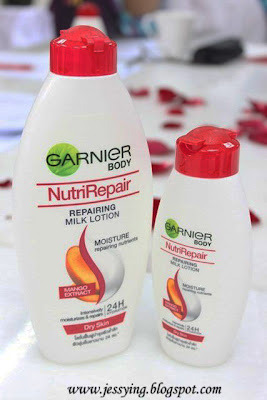 He will teach us how to do 2 desserts which are make from the ingredients in Garnier Body NutriRepair Repairing Milk Lotion. The 2 desserts are Mango & Yogurt Tart and Charlotte of Mango Yogurt Mousse. 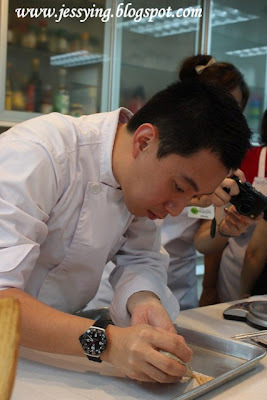 Needs of a lot of patience ! Charlotte of Mango Yogurt Mousse is so difficult to make and we re-do for the 2nd time after I forgot to put in the flour! 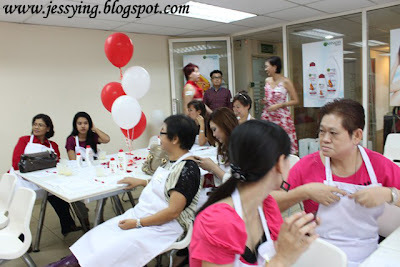 Haha..
Look at how stressful are we ! 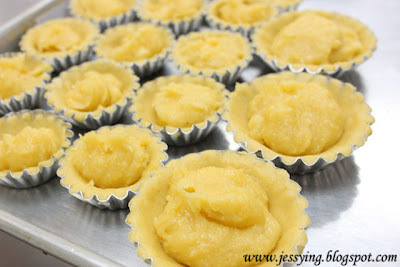 The yummy mango filling in the tart! Anyone want Mango & Yogurt Tart ?? 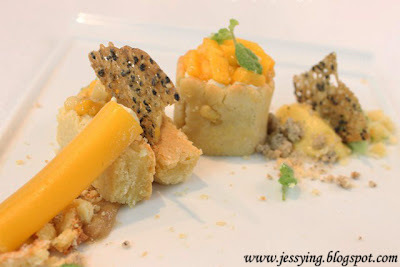 Chef Ryan's masterpiece Charlotte of Mango Yogurt Mousse! Not only look good but taste so good too!!! 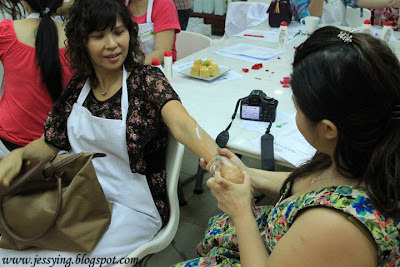 After the kitchen at war session , Garnier team did a demo on how to pamper our hands at home, by giving ourself a relaxing massage. 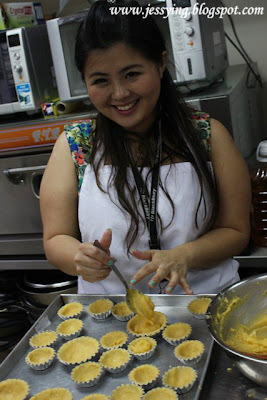 Thank you mum for taking me all these while. 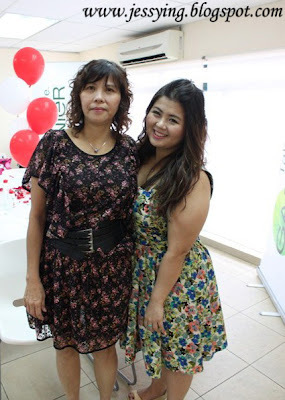 Thank you Garnier, I have a great time bonding with my mother ! 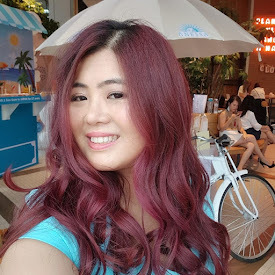 p/s: Stay tune , I will be announcing my Garnier Mother's Day giveaway result soon! 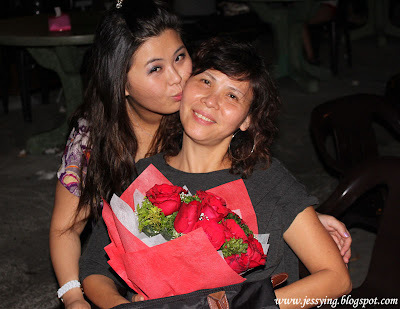 lovely pics with your mummy!